Van Ness Feldman has nationally recognized experience providing legislative advocacy services and strategic policy guidance to clients on a wide array of issues. The firm’s representation ranges from targeted issue promotion to comprehensive federal policy. 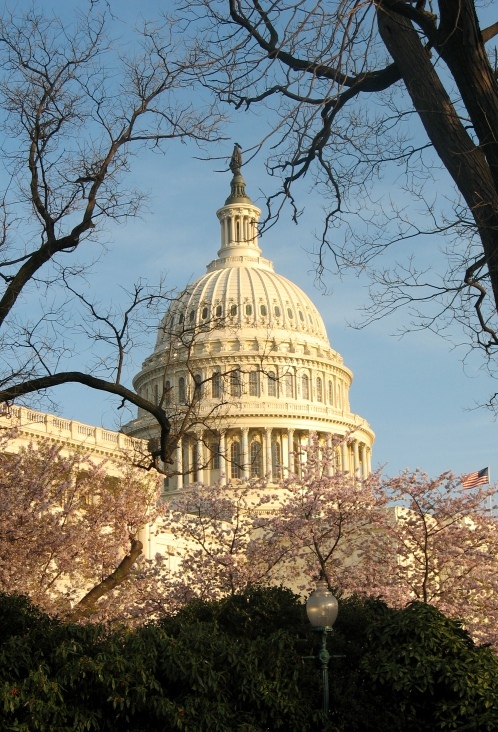 With extensive roots in government and public service, Van Ness Feldman is proud to have strong relationships with Congress, including members and staff of key congressional committees, and numerous Executive Branch departments and agencies that directly impact issues of importance to clients. Van Ness Feldman is highly active in policy agendas and areas and understands the importance of strategic public policy engagement to advance clients’ overall and long term objectives. Regulatory Federalism & Development of Electric Transmission: A Brewing Storm? Is the Price-Anderson Act an Appropriate Model for the Railroads? Will the Clean Power Plan Stand Up to Legal Scrutiny? Will it Survive?